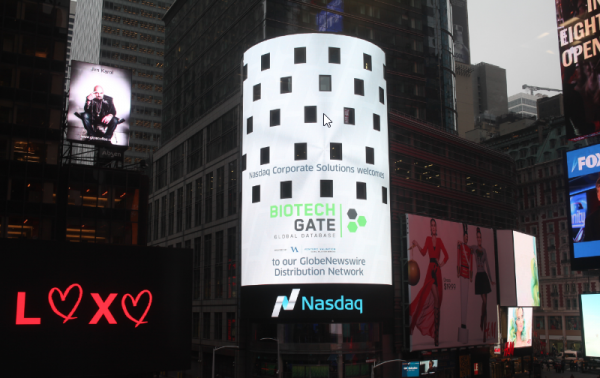 Biotechgate, owned by Venture Valuation has partnered with Nasdaq GlobeNewswire to distribute Nasdaq’s GlobeNewswire press releases on Biotechgate and all its related country portals. This feed of news and press releases from GlobeNewswire adds great value to our global company directory. Users are able, not just to find new partners on our website, but also the latest news about the specific company. The Biotechgate Database is property of Venture Valuation AG, headquartered in Switzerland with offices in Singapore, UK, Ireland and the US. Biotechgate is a directory with more than 38,000 company profiles, pipeline products and management details. 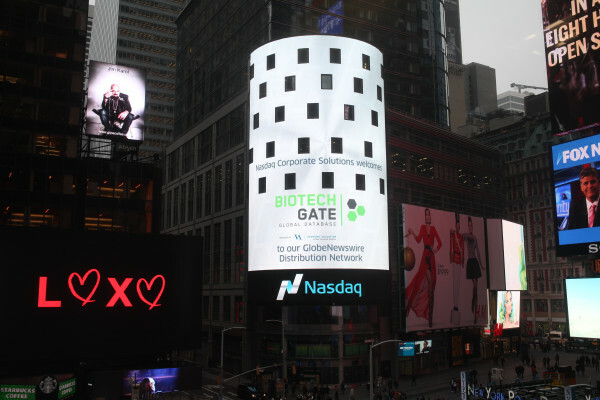 Life sciences executives around the globe use Biotechgate to identify new business partners or licensing opportunities. All data in the database is updated on an ongoing basis.